People often think it is extremely difficult to make a website. Not true! Anyone can make a website. And if you read on, you will have made one in just one hour. Others believe - just as mistakenly - that expensive and advanced software is needed to make websites. It is true that there are lots of different programs that claim they can create a website for you. Some come closer than others. But if you want it done right, you must learn to do it yourself. Fortunately, it is simple and free and you already have all the software you need. The tutorial starts from scratch and requires absolutely no prior knowledge of programming. 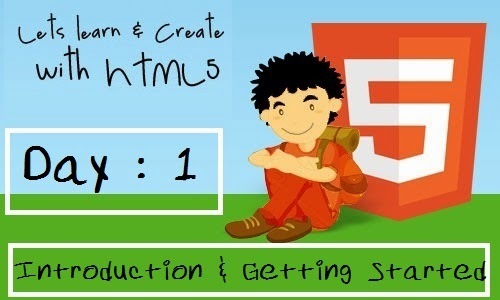 The aim of this tutorial is to give you an easy yet thorough and correct introduction of how to make websites in HTML5. HTML5 is the newest version of HTML. The tutorial cannot show you almost everything but it will give you a great grounding in the basics and let you start experimenting withall the possibilities. Don't worry — learning how to make a website is a lot of fun and gives a tremendous amount of satisfaction when you get it right. How you choose to use the tutorial is up to you. But we suggest you read only two or three lessons a day and take time to experiment with the new things you learn in each lesson. In this first lesson, you will get to know what is HTML and the brief presentation of the tools you need to make a website. To make a long story short, HTML was invented in 1990 by a scientist called Tim Berners-Lee. The purpose was to make it easier for scientists at different universities to access and share research documents. 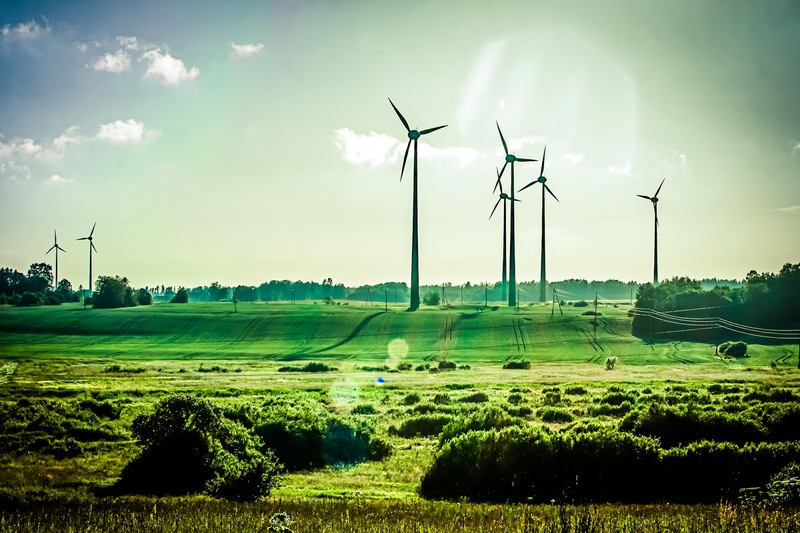 The project became a bigger success than Tim Berners-Lee had ever imagined. By inventing HTML, he laid the foundation for the web as we know it today. HTML is a language that makes it possible to present information (e.g. scientific research) on the Internet. What you see when you view a page on the Internet is your browser's interpretation of HTML. To see the HTML code of a page on the Internet, place your cursor on the text of the page (not on a graphic), right click and select "View Source" or "View page source" (depending on the browser you're using). HTML is an abbreviation of "HyperText Mark-up Language", which is already more than you need to know at this stage. However, for the sake of good order, let us explain in greater detail. Hyper is the opposite of linear. In the good old days — when a mouse was something the cat chased — computer programs ran linearly: when the program had executed one action it went to the next line and after that, the next line and so on. But HTML is different — you can go wherever you want, whenever you want. For example, it is not necessary to visit MSN.com before you visit Programmervshacker.co.vu. In this tutorial you will learn HTML5 which, in short, is a new and easier way of writing HTML (it is the newest version of the language, version 5!). Now that you know what HTML and HTML5 stand for, let's get started with what it is all about: making websites. Instead, you need a simple text editor. If you are using Windows you can use Notepad, which is usually found in the Start > All Programs > Accessories > Notepad. Using Windows 7 and higher, from the Start menu, simply type “Notepad” and select it when it displays. You can also use Notepad++ which is a newer version of Notepad. If you are not using Windows, you can use a similar simple text editor, for example, Pico (Linux) or TextEdit (Mac). Notepad is a very basic text editing program that is excellent for coding because it does not interfere with what you are typing. It gives you complete control. The problem with many of the programs that claim they can create websites is that they have a lot of standard functions that you can choose from. The downside is that everything needs to fit into these standard functions. Thus, this type of programs often cannot create a website exactly as you want it. Or — even more annoying — they make changes to your hand-written code. With Notepad or other simple text editors, you only have yourself to thank for your successes and errors. A browser and a text editor are all you need to go through this tutorial and make your own websites. You write code in the text editor and see the results in the browser. You do not need to be connected to the Internet, neither while reading this tutorial, nor while making your websites. Hi, guys! Thanks for a great intro to a course. Think you should have a look at this article as well.